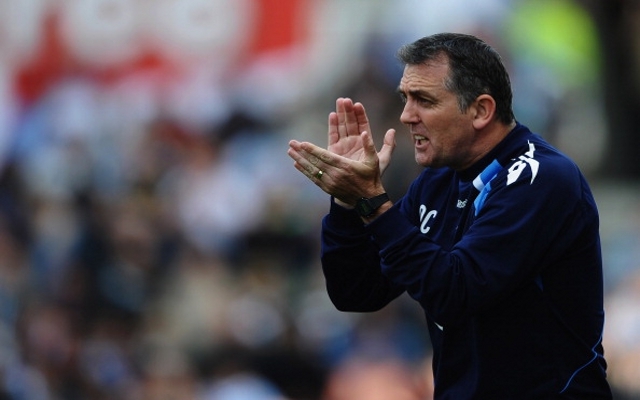 Former Burnley, Bolton and Wigan boss Owen Coyle will face old friend and former Burnley, Sheffield United, and Coventry manager Adrian Health in the MLS this weekend. Coyle is now in charge of Houston Dynamo, while Heath is manager of MLS new boys Orlando City. “We go back a long time. It’s always nice when you play against friends and people you like,” Coyle told mlssoccer.com. Houston beat Colombus 1-0 on the opening weekend, while Kaka’s Orlando drew 1-1 with New York City.